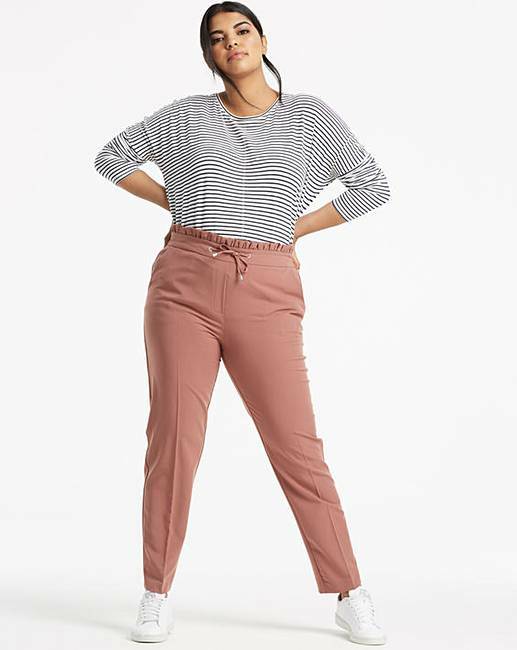 Tailored Tapered Leg Trousers is rated 5.0 out of 5 by 1. A workwear essential and available in a new colour for this season. 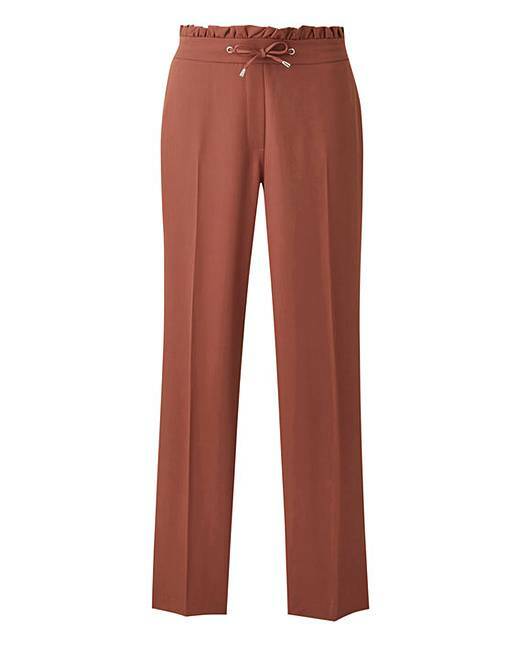 Brighten up your workwear wardrobe with these tapered leg trousers or for any occasion.